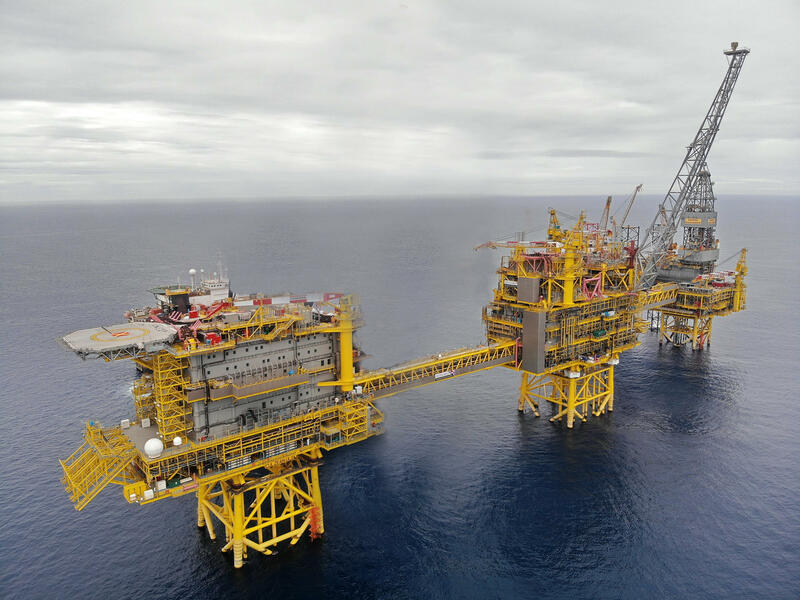 SMOE in Singapore has completed the construction of three topsides for the Culzean Field Development Project, which consists of a wellhead platform, central processing facility and living quarters. Oglaend System has delivered Mekano® support systems, OE cable ladders and SPB-RF cable trays for this project. These products are well-established as the preferred cable support systems for offshore installations, due to the excellent load capacity and corrosion resistant properties. The Culzean high-pressure high-temperature gas field is located about 235 kilometres east of Aberdeen in the North Sea. It is one of the largest gas discoveries in the UK, and is expected that Culzean will produce between 60,000 to 90,000 barrels of oil equivalent per day.